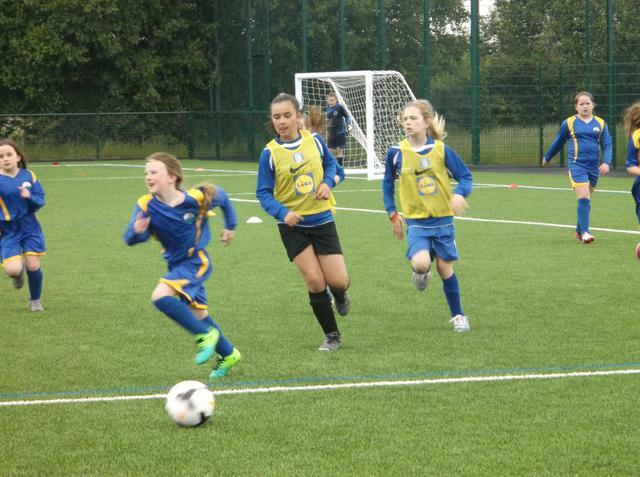 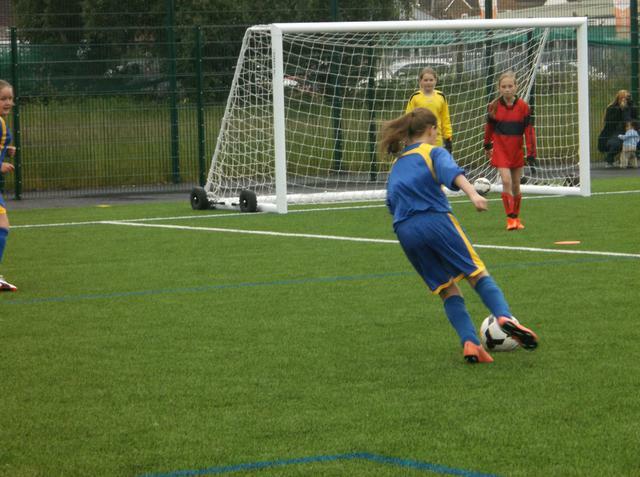 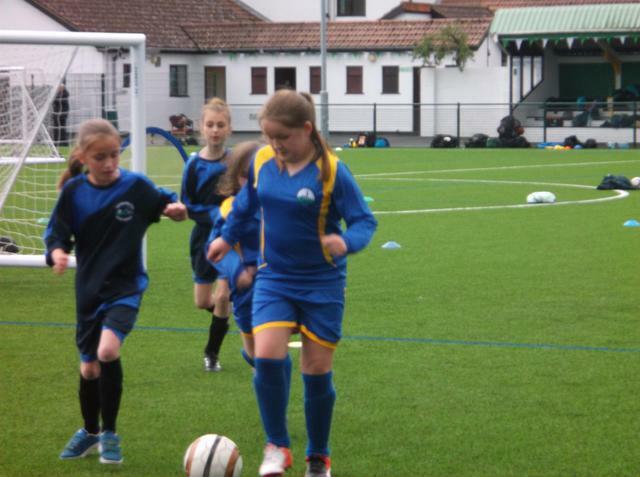 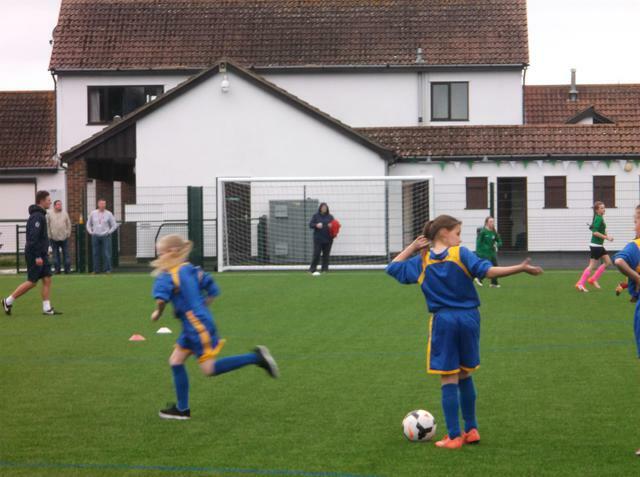 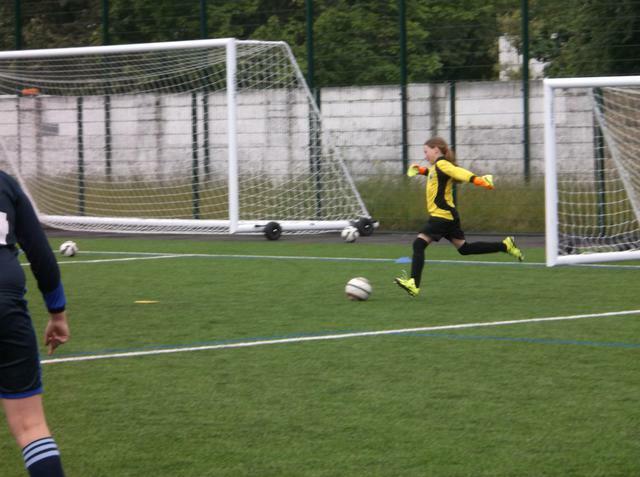 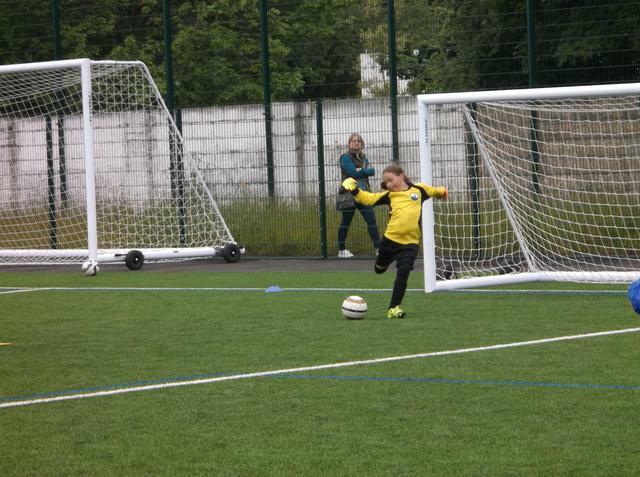 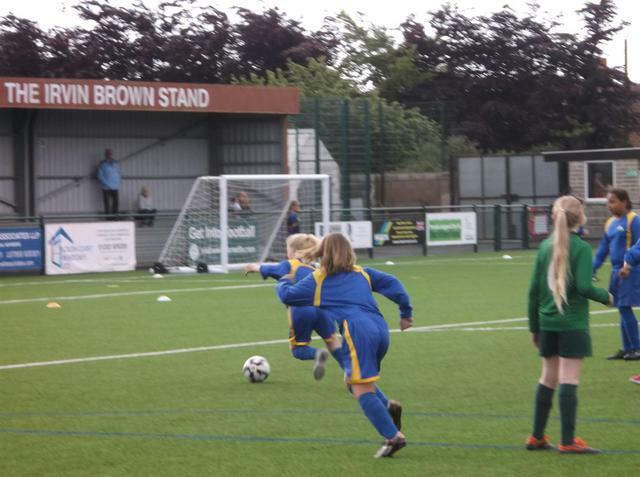 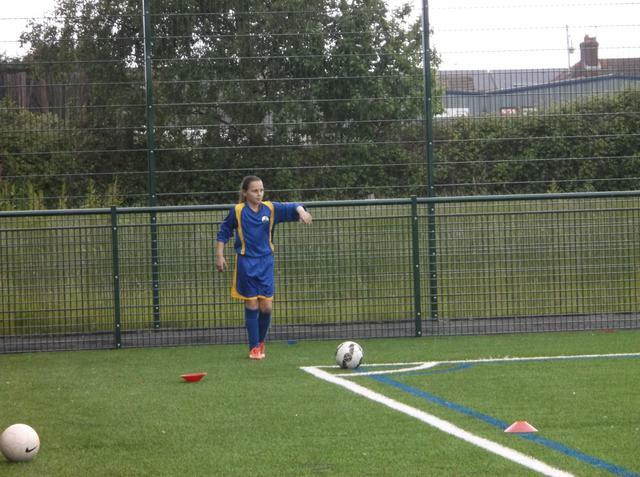 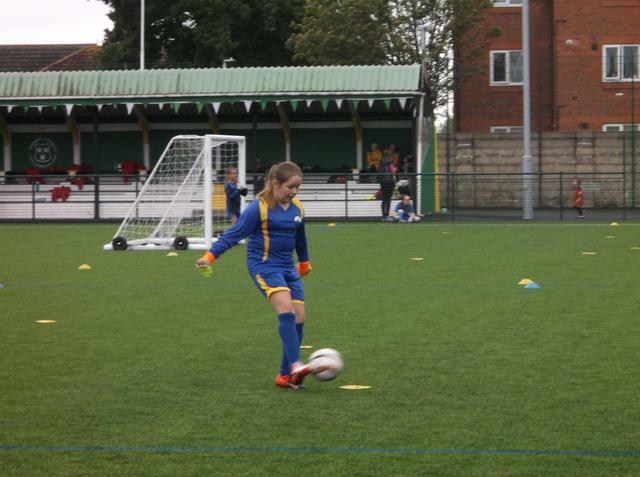 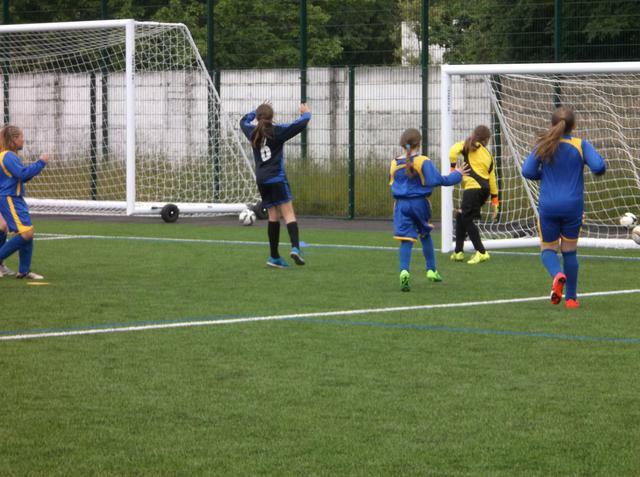 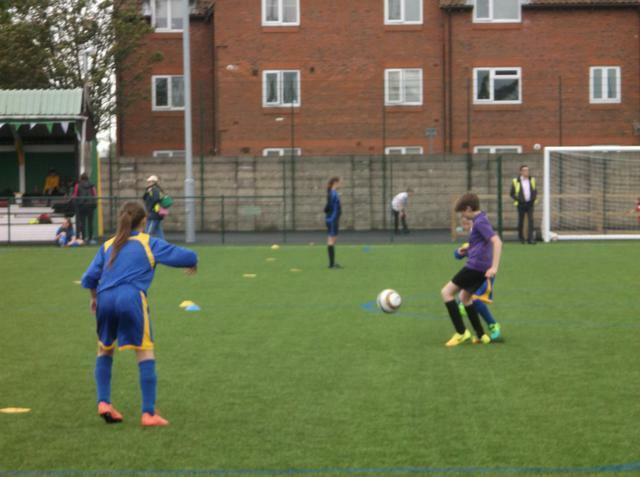 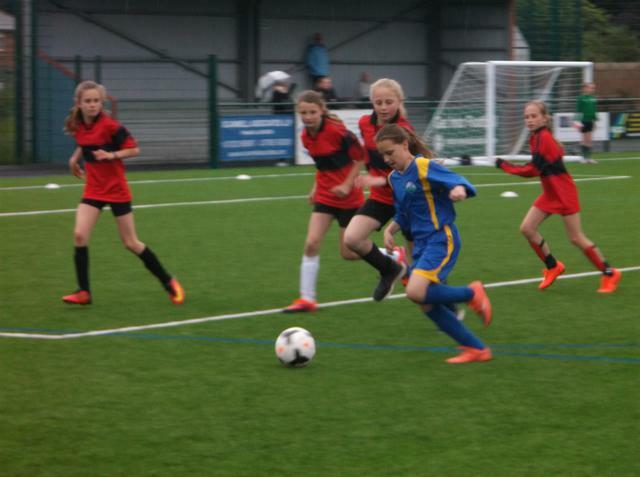 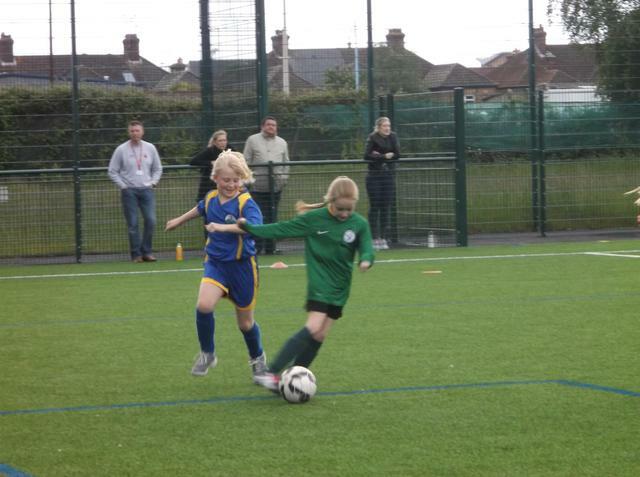 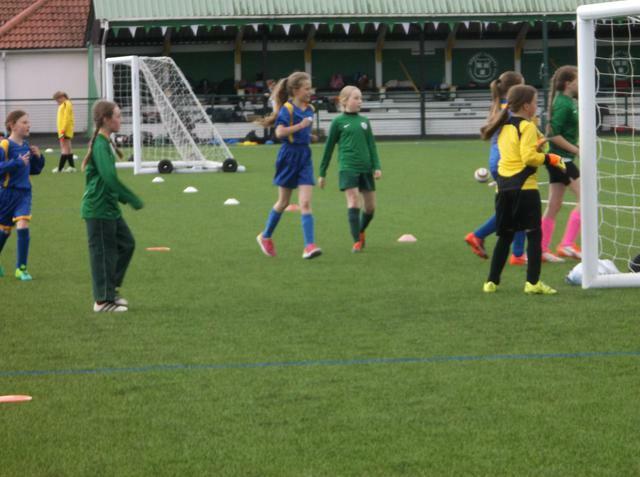 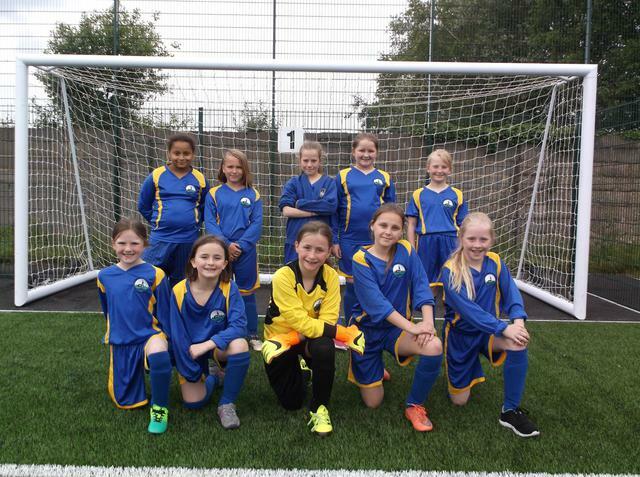 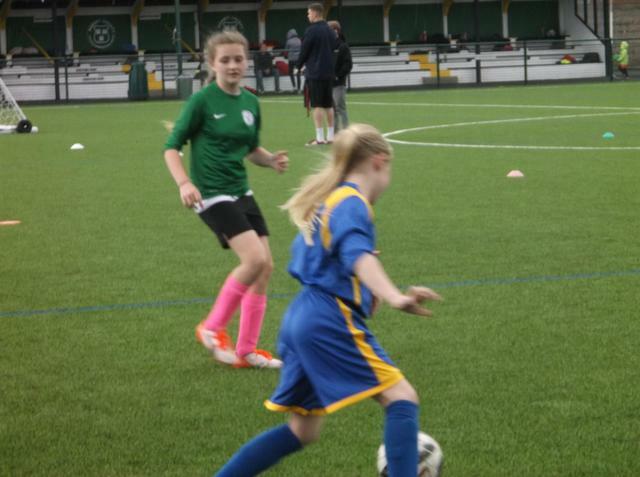 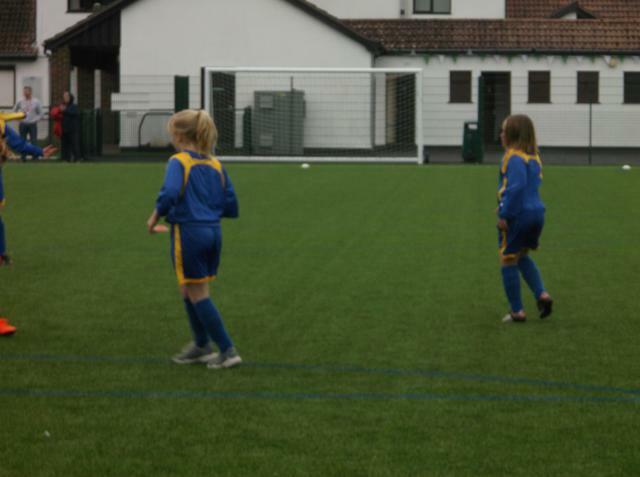 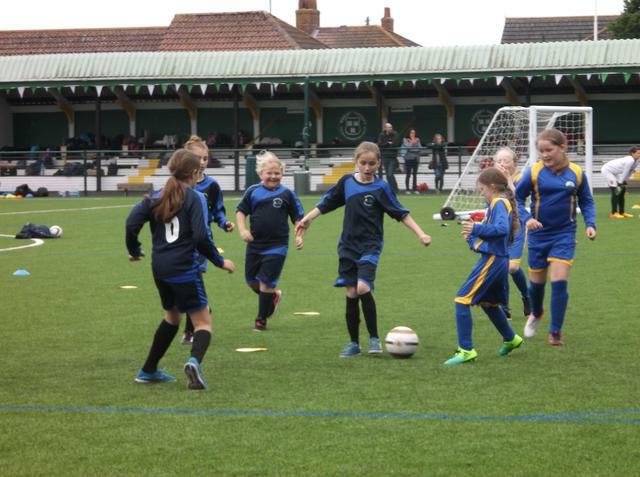 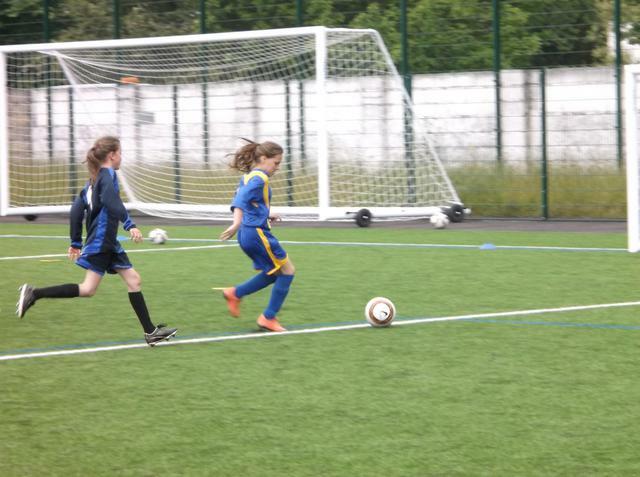 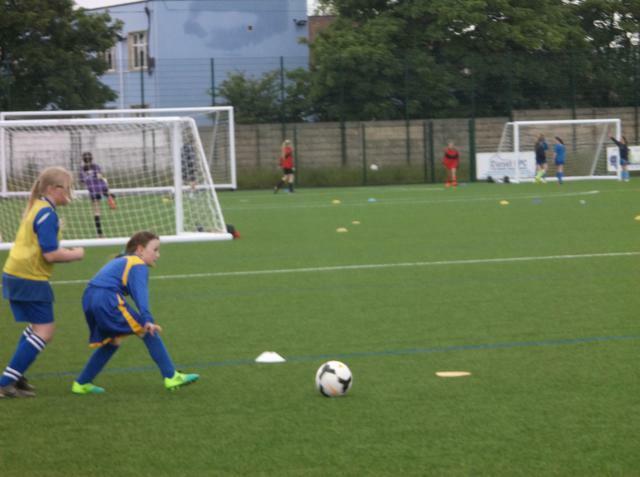 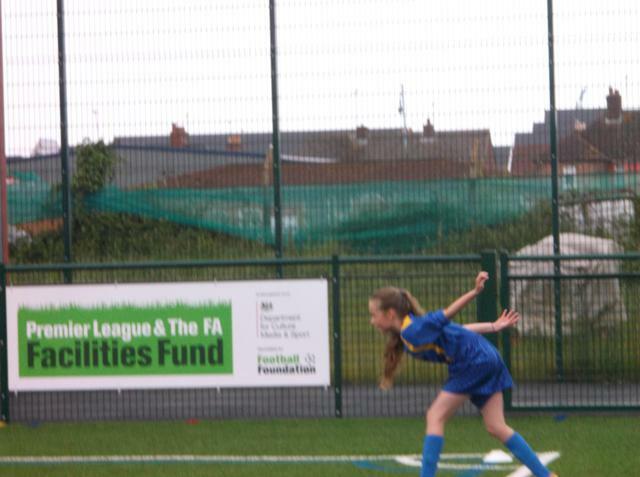 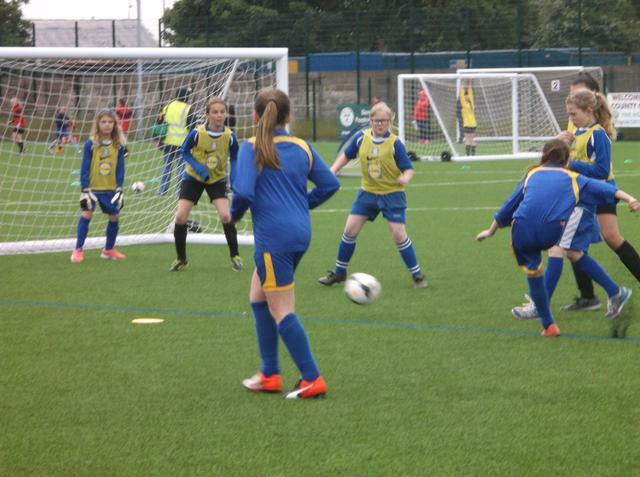 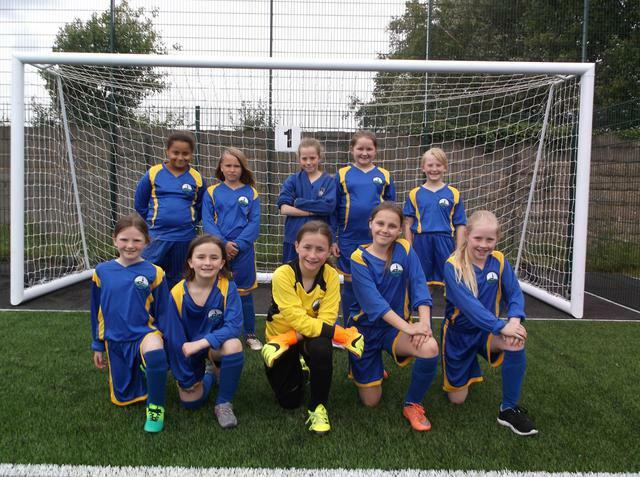 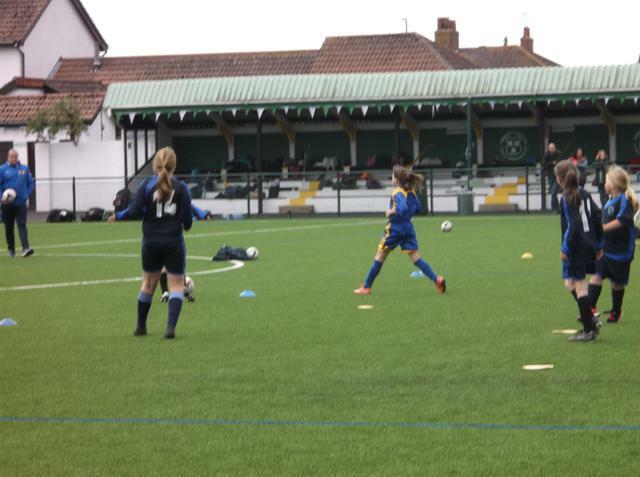 Longfleet's "Lionesses" took to the County Ground at Hamworthy Football Club to showcase their skills. 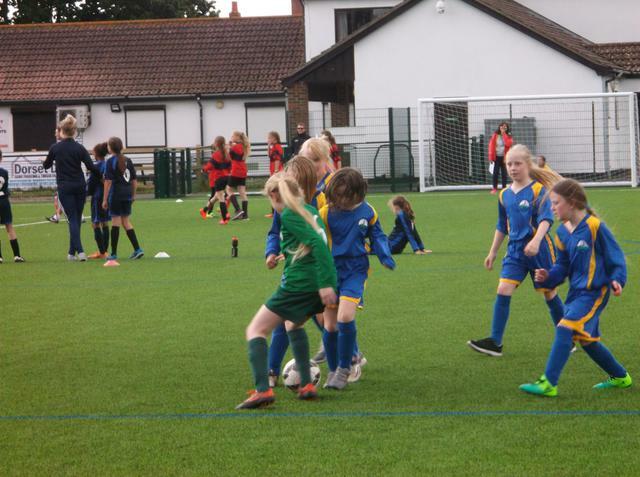 For many it was their first taste of football matches against other schools and all the girls should be proud of their efforts. 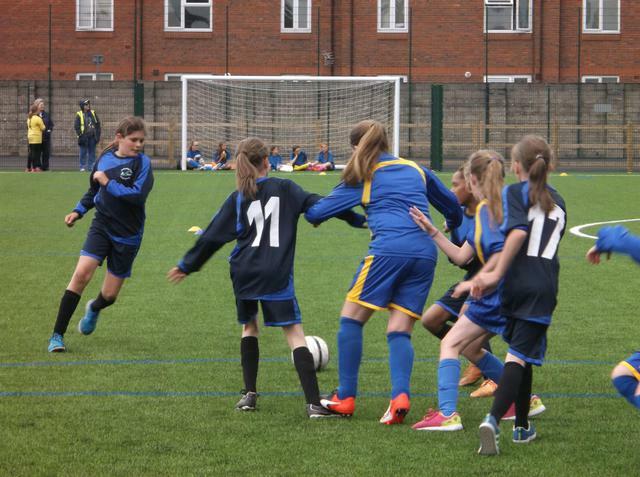 The event, created by the FA, included 10 teams, so the girls managed to play in 9 matches overall.